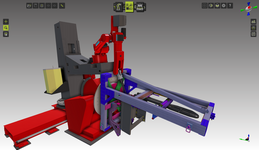 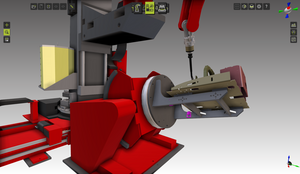 The forklift manufacturer Crown relies heavily on robotic welding automation for fabrication/production of their equipment in the Roding (Germany) facility. 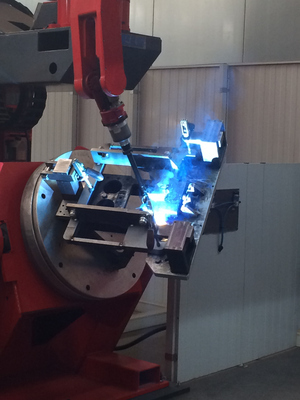 The results for increased productivity and weld quality are quite impressive and therefore the number of automated welding systems has continued to expand over recent years. 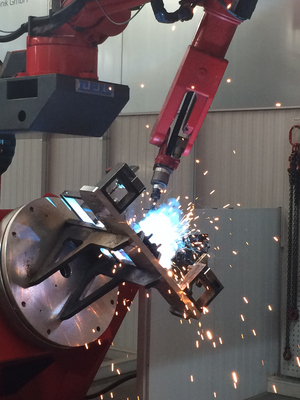 As a result, the addition of more robots to production requires the addition of more experienced programming personnel.